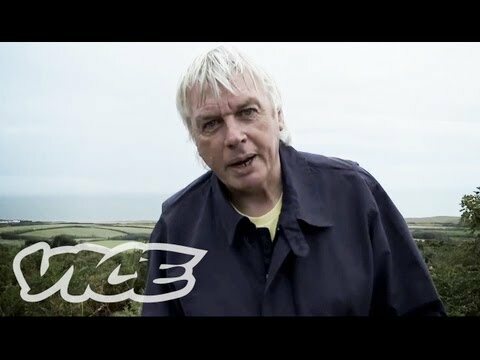 Conspiracy theorist David Icke takes Vice to a local satanic execution site and discusses the plot of the secret lizard illuminati. Discotecture follows five young designers from different disciplines as they come together to create their vision of the nightclub of the future. 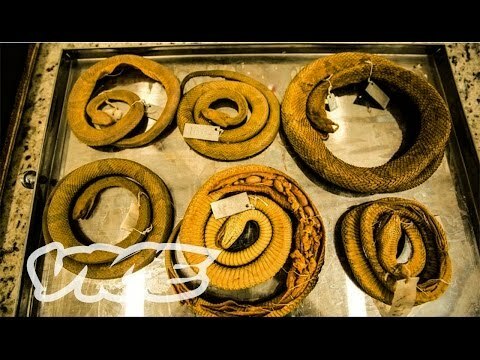 The highest concentration of one of the most venomous snakes in the world is located about 90 miles off the coast of Santos, Brazil, on a small, craggy chunk of otherwise uninhabitable land. 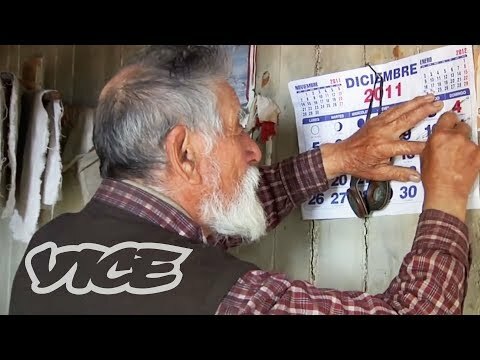 Faustino Barrientos has lived alone on the shores of lake O'Higgins since 1965. 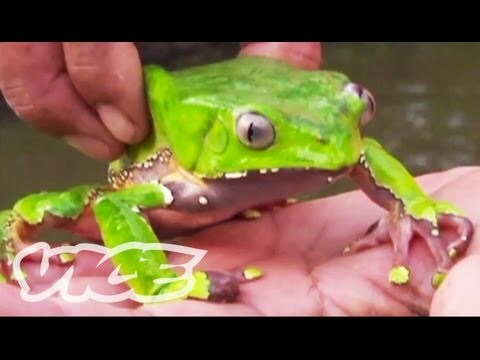 VICE heads into the Amazon on a hunt for its most hallucinogenic tree frogs. 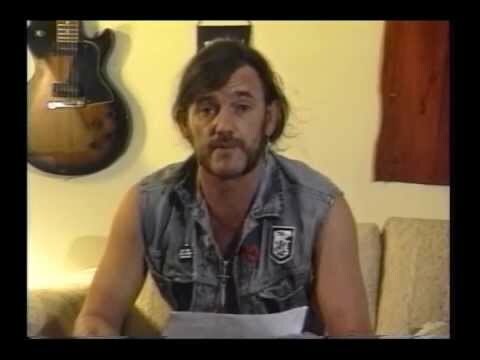 "Pain, Pain of a Monkey"